Eleven domestic companies based in non-RTW states announced investments in RTW states. Just five announcements went the other way. RTW prevailed in foreign direct investment (FDI), too. 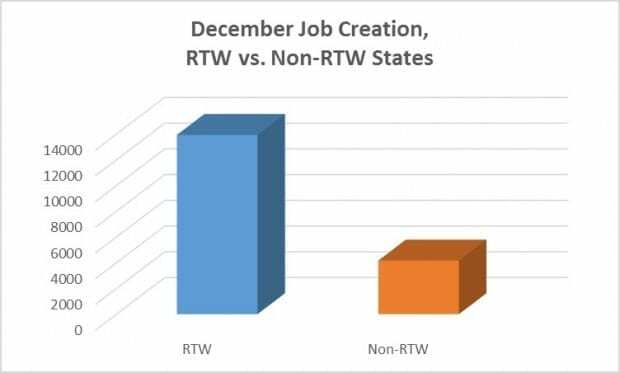 Fifteen projects are headed to RTW states, with nine to occur in non-RTW states. 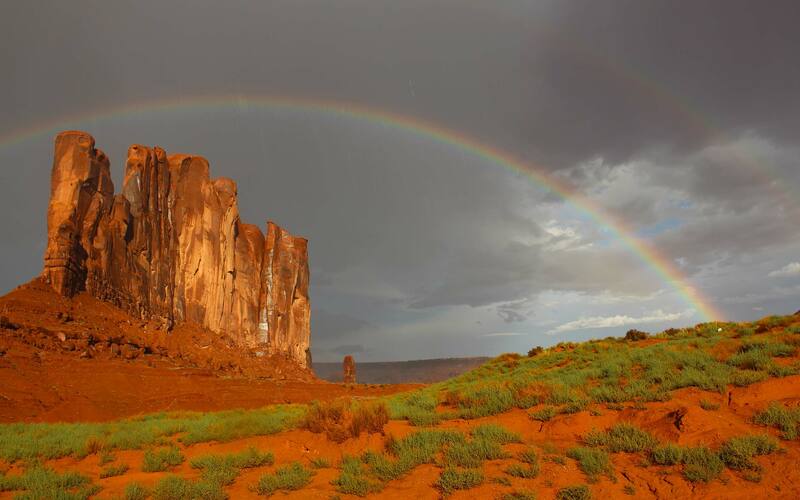 Marquee RTW wins included CVS’s choice of Florida to base 500 “pharmacists, pharmacy technicians and administrative staff,” Farady Future’s plan to employ 4,500 at its new factory in Nevada, and Switch’s decision to build a data center for 1,000 IT professionals in Michigan. Kentucky, once again, grabbed a big share of non-RTW jobs: 67 percent. But the Bluegrass State’s compulsory-unionism status is ambiguous. Counties are experimenting with their own RTW measures, and legislators could soon pass a RTW law that Governor Matt Bevin is sure to sign.